What about a place where masterpieces of a country is organised. Would people be tempted to visit such a place? Answer is most of the people would. There is one such beautiful place in Uzbekistan. In fact, not just one but many. However here we would see only one of those from the popular and tourist destination Tashkent city in Uzbekistan. This is Uzbekistan State Museum of Applied Arts in Tashkent. When you are on a Uzbekistan tour package then you look for Places to see in Tashkent. This should be one place where you can spend some good time while you are on a Tashkent tour package from India. This is an exhibition of best works of Uzbekistan masters and it was organised around a century ago in 1927. Then it was known as ‘The Exhibition of the Uzbekistan National Economy’ and only after 10 years in 1937 it gained the status of a museum. 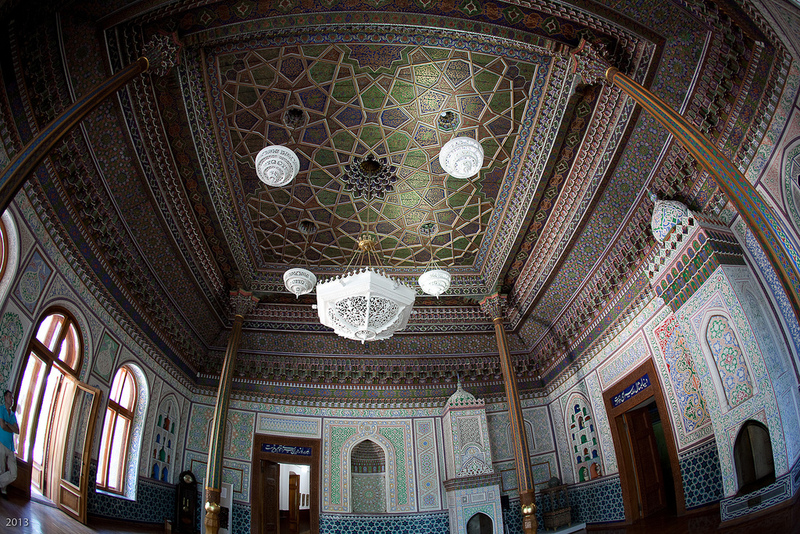 So let us explore this place known as Uzbekistan State Museum of Applied Arts a little more. This was an exhibition organised in 1927. This was the exhibition of best works of Uzbekistan masters. After a while this started adding items from the previous centuries which included handmade embroideries, skullcaps, jewelry, carpets and other samples of people’s applied art. Thus 10 years later in 1937 this exhibition achieved the status of Museum. So initially this was known as Museum of handicrafts which later in 1997 was granted the state status and received its present name of Uzbekistan state museum of Applied Arts. So what this entire museum has in store? Well you would like to know the answer because you took an Uzbekistan tour package or Tashkent Package and now you want to know what all exciting places are there in Tashkent for you. The initial collection of the museum consisted of a hundred works of art from Prince Nikolay Romanov and other individual private collections, nationalized in April 1918. Those were mostly paintings and drawings by Russian and Western European masters, sculptures, furniture and porcelain. After it was established as museum then the collection also included works from the collection of Turkestan local history museum. Today the museum displays an antique collection of Uzbek applied arts and it has splendid variety of paintings, prints, jewelry, ceramics and vintage clothing. Tashkent holiday packages or Tashkent group packages whichever you have purchased your objective is to have good time when you are in Uzbekistan and when you are in Tashkent. 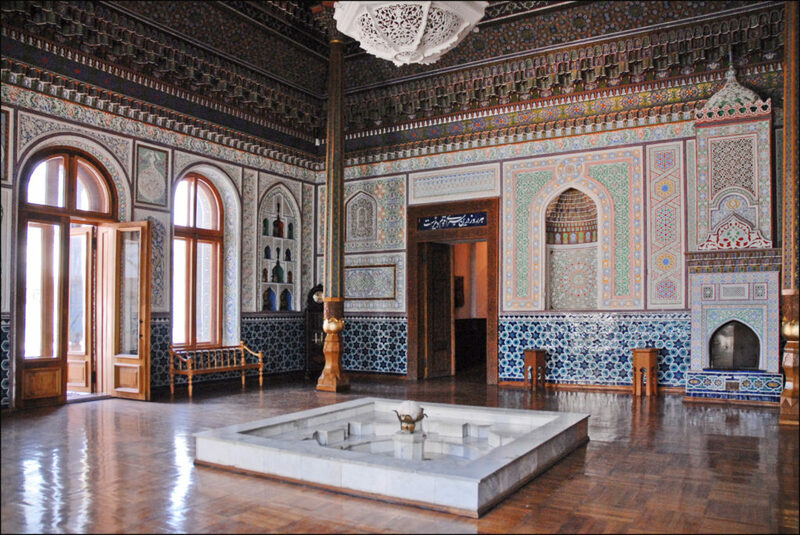 So if you are a lover of antique collections then you are bound to love State Museum of Applied Arts in Tashkent city. As of now all the exhibits in the museum is divided into 3 groups so to say. First, there is works of applied arts which are based on ancient traditions and related to schools. Second, there are works created since the second half of 19th century which showcases traditional craft-men’s methods. Third, there are works of modern art and there are arts decorated with modern colourful ornaments. The museum is worth because all over the world people of Uzbekistan are known for their unique work of applied arts which cannot be copied. This art has been passed from one generation to next generation and so on. 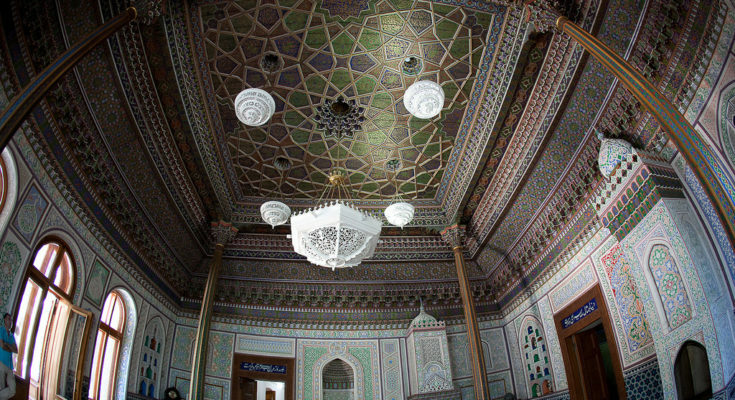 This all is reflected in the exhibit of Uzbekistan Museum of Applied Arts. 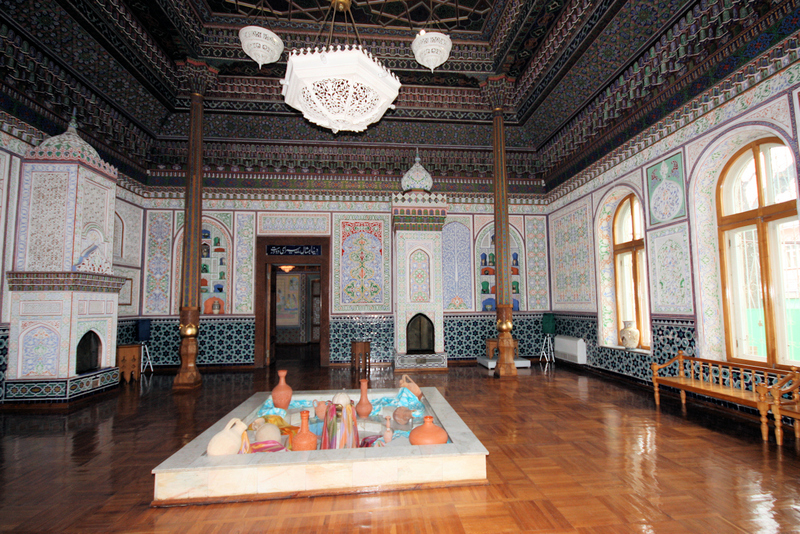 As on date the museum has over 7000 rare specimen of applied arts. So all Indians who take Tashkent packages from Delhi should know that in Tashkent there is this Uzbekistan Museum of Applied arts which is a place strong old and modern arts and they can spend here some good time with these presentation of applied arts.